🏁 Hello, hidden object fans! Are you ready for the brand new find objects game with the car theme? 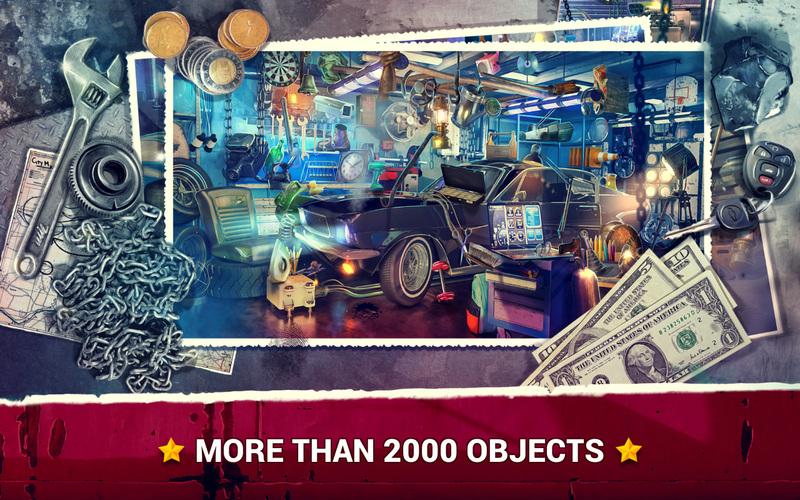 Specially designed for car games fans, with magnificent graphics and intuitive gameplay, we present you new hidden object game by Midva Hidden Objects Car Theft! 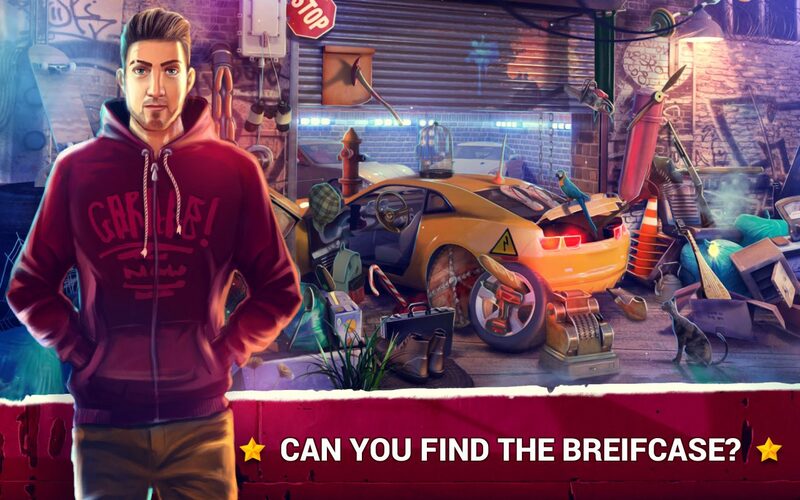 Also, if you enjoy car driving in the streets and if you would like to catch the car thief, this is the right hidden object mystery game for you! 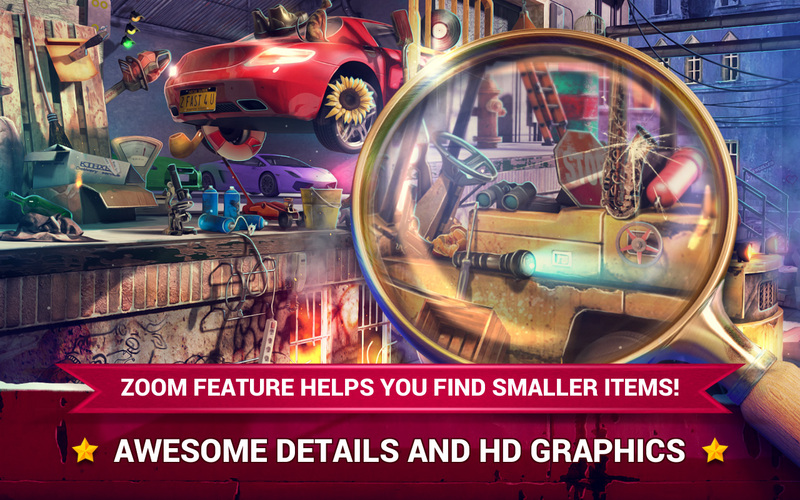 Therefore, download this game for free today and have fun looking for hidden objects in the messy garage! Hint system to help you find the hidden items! Zoom feature – for mobile phones only! 🏁 The best hidden object cars game for all fans of Midva games! 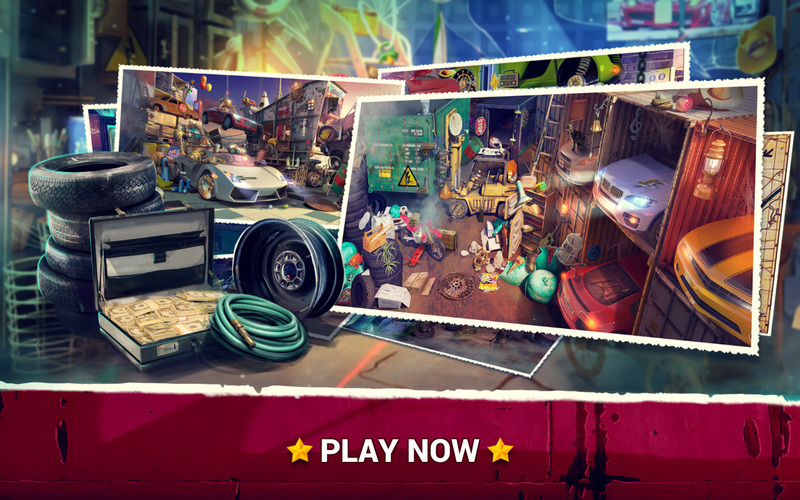 Visit the garage workshop and try to find the hidden objects that are kept in secret places! In addition, this game is right for you if you’re a racer at heart and you’re an excellent car driver. Therefore, you will have lots of fun with our hidden object games free new! Can you find the car thief criminal along with all lost objects in the garage? The missing car is waiting to be found in the best auto game of the year! Hidden Objects Car Theft for all fans of racing, driving, and mystery! First of all, the hot asphalt is waiting for you, so get in shape to inspect the garage and find hidden objects in pictures! The extreme search and find game is waiting for you! Free download it now and have hours of fun!